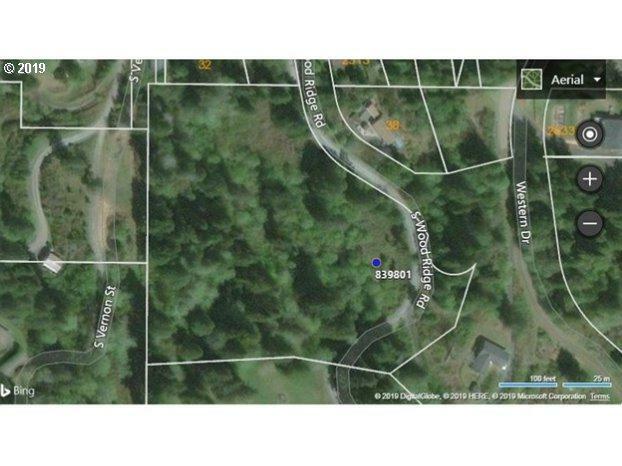 5.04 acres zoned R for maximum density of 5000 SF Lots. Excellent potential for development within the city limits. Possible 55+ development, buyer to confirm with city on zoning and permitted usage. Seller willing to partner with developer/builder.